It's the less glamorous side of being a glass artist, but it's necessary. 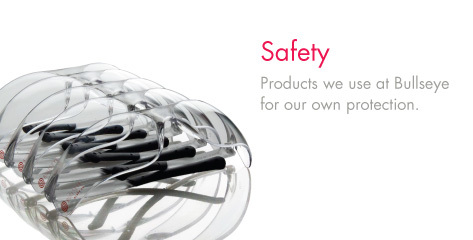 We offer a full line of safety equipment, including gloves, respirators, safety glasses and more. Make sure your studio is adequately stocked.